In current scenario where every leading auto manufacturing company is revamping its price policy and increasing prices of their vehicles due to regular decline in value of money, so as to retain the margin of profit. 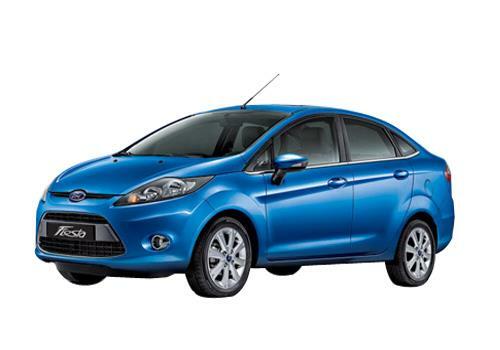 How Ford India can be an exception to it. It is reported that company has announced hike from 1 to 5 percent on all its models existing in market. This announcement from company is an indication for customers who plan to buy Ford car that they will have to pay high price on purchase of Ford car. According to reports sources of company said, that the hike in prices will take effect from September 5, 2013. According to sources this hike will vary from 1 to 5 percent depending upon the model and variant purchased by customer. Apart from this nothing more has been revealed by company in this regard. 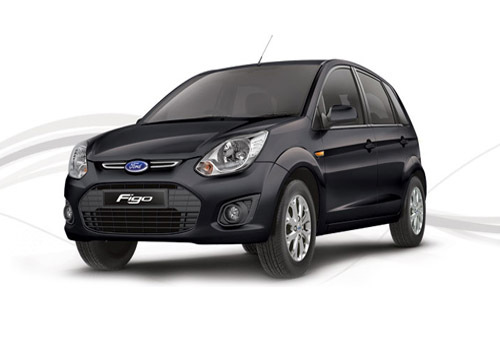 At present the major model from Ford running on Indian roads include Ford Figo, Ford Fiesta and EcoSport with price tag varying between Rs. 3.91 lakh and Rs. 6.08 lakh, Rs. 7.46 lakh to Rs. 10.30 lakh and Rs. 5.59 lakh to Rs. 9.37 lakh respectively. 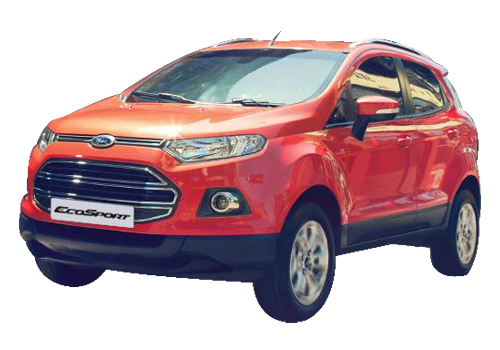 It would be important to mention here that Ford EcoSport has received positive response from customers after its launch recently. Commenting on decision of increasing prices Mr. Vinay Piparsania, Executive Director, Marketing, Sales and Service, Ford India said that last few months have witnessed increase in cost of production and it is expected to continue in coming months. According to Mr. Piparsania, in also company has not increased the prices of its vehicles even in tough conditions, but now situation has become tough and company is compelled to increase the prices of its vehicles.